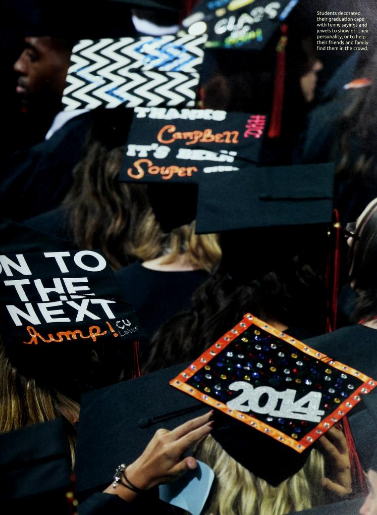 More yearbooks from Campbell University have been digitized and added to DigitalNC. The yearbooks, titled “Pine Burr,” are from 2010-2015. These join 93 other yearbooks from Campbell University, the earliest from 1912, as well as 27 course catalogs. These yearbooks include student pictures of undergraduates and the Business, Divinity, Education, Law, and Pharmacy schools as well as photos from sports, arts, sciences, and student life. 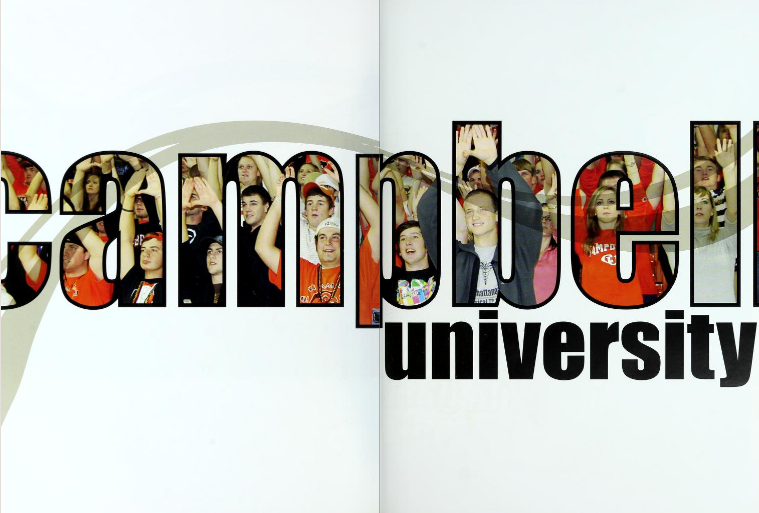 Campbell University was founded in 1887 in Buies Creek, N.C. You can view more items from Campbell University on their contributor page, or head over to their Digital Collections to see numerous campus publications.